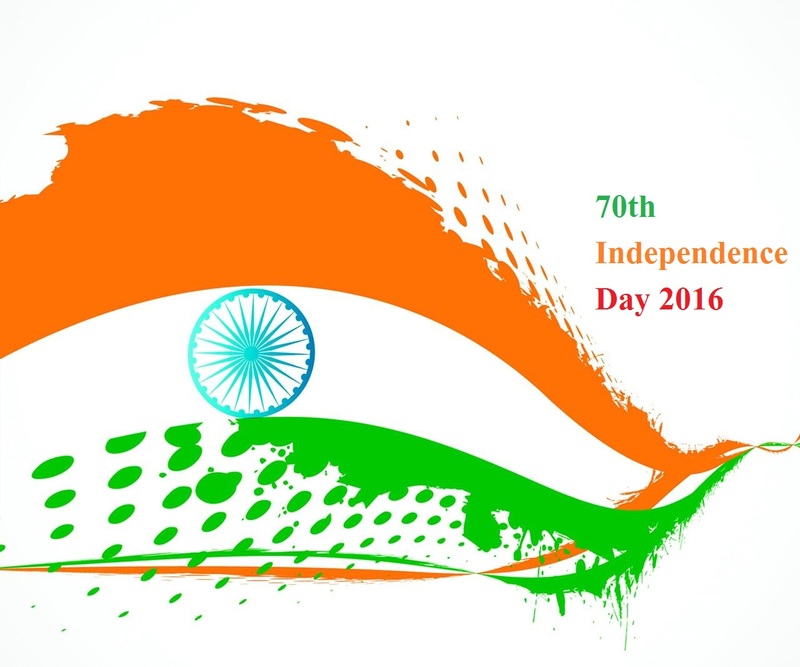 AUGUST 15, 2016 – 70th INDEPENDENCE DAY – NO FREEDOM FROM PAIN OF PARTITION. On this 15th Day of August, 2016, I declare that there is no Freedom From Pain of Partition on 15 August, 1947. This Day in History marks heinous Crime Against Humanity. I ask India, Pakistan, Bangladesh, and United Kingdom to constitute independent Commission to inquire this human tragedy to pay respect to those innocent lives who perished for no fault of theirs. August 15, 1947 – Independence Day – No Freedom From Pain of Partition. 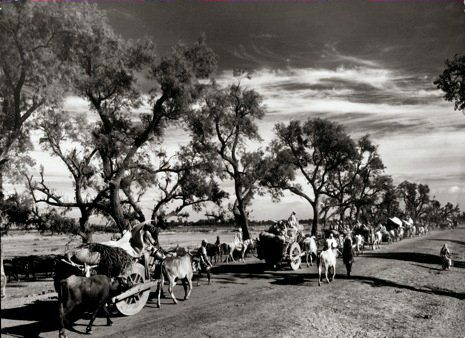 Sikh and Hindu refugees flow into Punjab. The Indian Independence Bill, which carves the independent nations of India and Pakistan out of the former Mogul Empire, comes into force at the stroke of midnight. The long-awaited agreement ended 200 years of British rule and was hailed by Indian independence leader Mohandas Gandhi as the “noblest act of the British nation.” However, religious strife between Hindus and Muslims, which had delayed Britain’s granting of Indian independence after World War II, soon marred Gandhi’s exhilaration. In the northern province of Punjab, which was sharply divided between Hindu-dominated India and Muslim-dominated Pakistan, hundreds of people were killed in the first few days after independence. The Indian independence movement first gained momentum at the beginning of the 20th century, and after World War I Gandhi organized the first of his many effective passive-resistance campaigns in protest of Britain’s oppressive rule in India. In the 1930s, the British government made some concessions to the Indian nationalists, but during World War II discontent with British rule had grown to such a degree that Britain feared losing India to the Axis. Gandhi and other nationalist leaders rejected as empty the British promises of Indian self-government after the war and organized the nonviolent “Quit India” campaign to hasten the British departure. British colonial authorities responded by jailing Gandhi and hundreds of others. Anti-British demonstrations accelerated after the war, and in 1947 the Indian National Congress reluctantly accepted the creation of Pakistan to appease the Muslim League and conclude the independence negotiations. On August 15, 1947, the Indian Independence Bill took effect, inaugurating a period of religious turmoil in India and Pakistan that would result in the deaths of hundreds of thousands, including Gandhi, who was assassinated by a Hindu fanatic in January 1948 during a prayer vigil to an area of Muslim-Hindu violence. 15 august 2016 – 70th Independence Day – No Freedom From Pain of Partition.